Winter weather is here and one of the first places that shows it is your hair. From static electricity to hat head, harsh winter weather and changing temperatures can be hard on your hair. Even if you don't spend much time outdoors, winter weather can still have a not so great effect on your hair. What can we do to keep our locks looking their best? You have to take both preventative AND replenishing steps to get your hair into condition. Are you ready? 1. Use a thick, rich, moisturizing conditioner regularly. Choose a product based on your hair type, and apply it beginning about two inches from your scalp, and pull it through your hair to the ends.I am currently crushing on a couple of VO5 products to keep my hair supple this winter. 2. Use a natural boar bristle hairbrush with a wooden handle to reduce static. Prices vary so try shopping around and don't forget about places like Sephora and Ulta for inexpensive options. Believe it or not, you can also rub your hair gently with a dryer sheet. 3. Consider switching your gel for a styling cream. The key is to avoid high alcohol content products, which can be drying to your hair. You can re-activate the cream product with a bit of water to revive any hat head flatness. 4. Limit your time under the blow dryer. Heat can be damaging to hair anytime, but in winter it can be even worse. 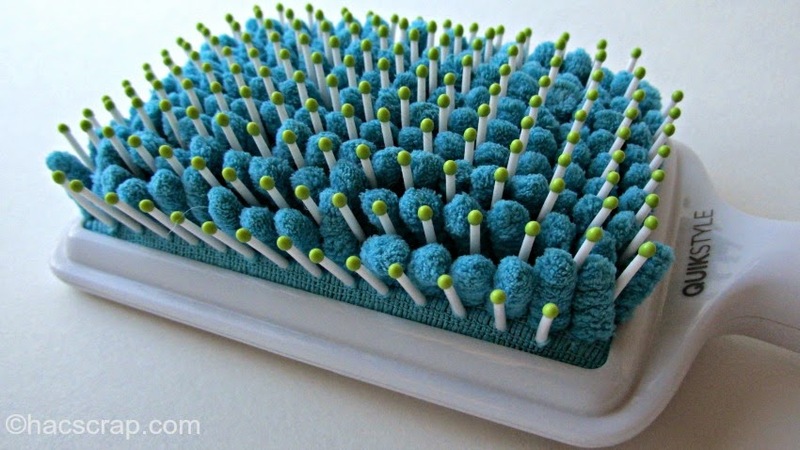 One way I'm reducing my drying time this winter is with Goody's new QUICKSTYLE™ absorbent, anti-microbial, microfiber brush. This brush is amazing on my thick hair and dramatically reduces the time it takes me to blow-dry. 5. Avoid Hat Hair. To battle hat hair, try pulling long hair into a high ponytail or pulling shorter hair straight back before putting on your hat. So let the winds blow and the snow fall. Armed with these 5 tips, we can still have beautiful, manageable and healthy hair all winter long! 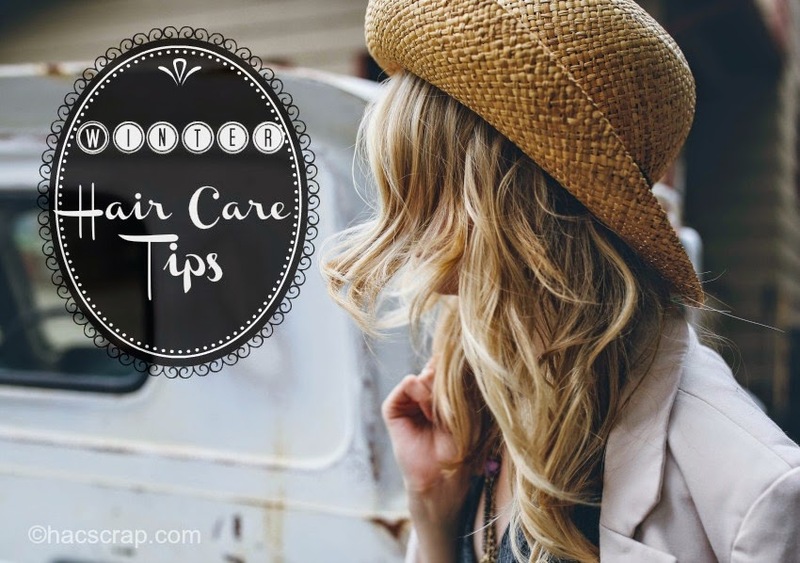 What's your favorite winter hair care tip? Thanks to Goody for sending me a QUICKSTYLE™brush to review and share with my readers. That brush looks great! What does it do? I don't wash my hair as often and use a Moroccan Oil conditioner. I follow up with Coconut Water spray which softens it. It's so brittle from processing (the top layer is at least) so it's been hard to find something good that works. I have stopped washing my hair everyday as well - "dirty" hair styles better besides! I'll have to look into the Coconut Water spray! Sarah - it is truly the BEST! After I wash my hair - I towel it off, then run the brush through - it's pretty gentle and I let it air dry a bit (or totally) - if I blow dry, it cuts the time in half!